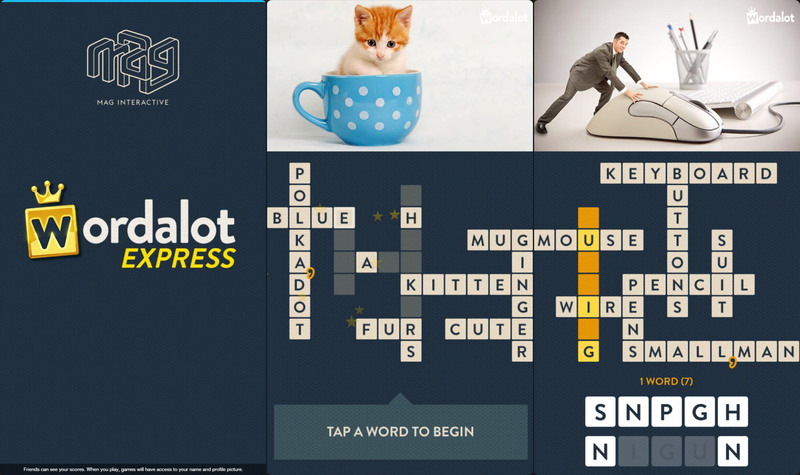 Wordalot Express is a popular crossword based game where you are given cryptic images to decipher. We took the existing gaming app and rebuilt it in HTML5 specifically for Facebook Instant Games, which is available to play instantly through Facebook Messenger. The game was one of the first Facebook Instant Games to launch and to date has had 1.7 million unique users. Read more about the game on the blog. Our problems are your problems.